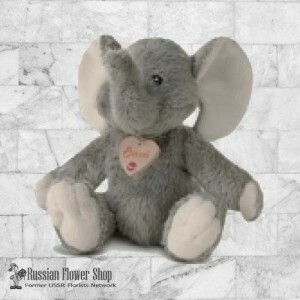 Send toys today to Moscow, Nizhniy Novgorod, Oryol, Pskov, Rostov-on-Don, Ryazan, Saratov, St - Peterburg and other cities of Russia! 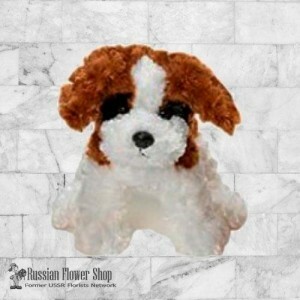 Soft toys from $34.99. 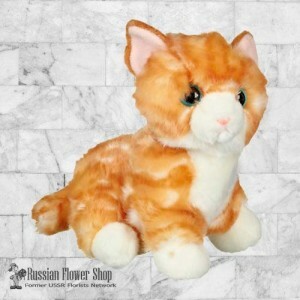 Plush toys delivery to Russia Same Day Delivery. 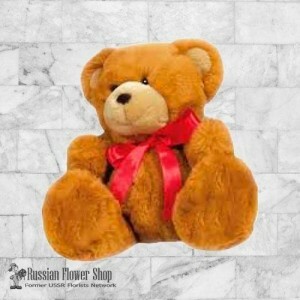 Online toys delivery to Russia.